Who should wear the Op-d-op II? 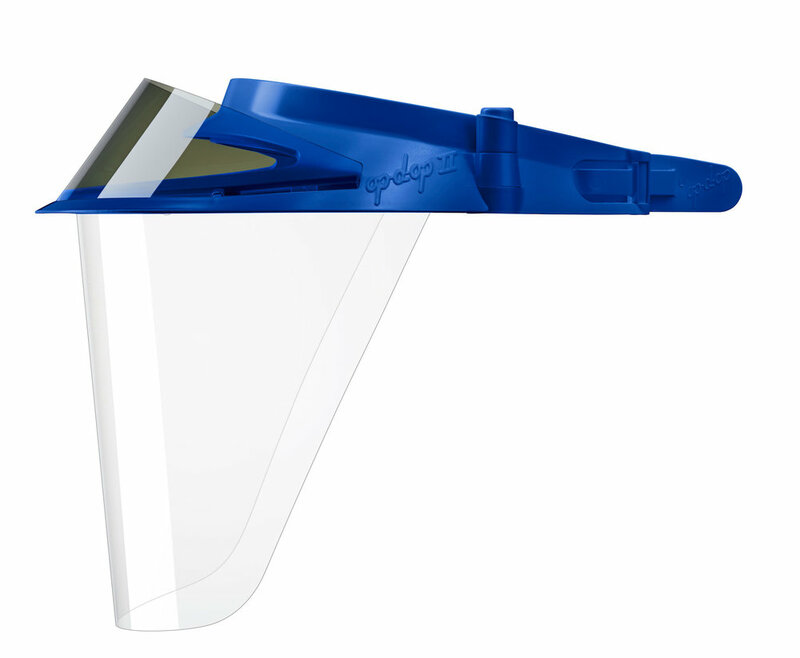 The Op-d-op II's patented push button technology makes it the most comfortable face shield ever created. 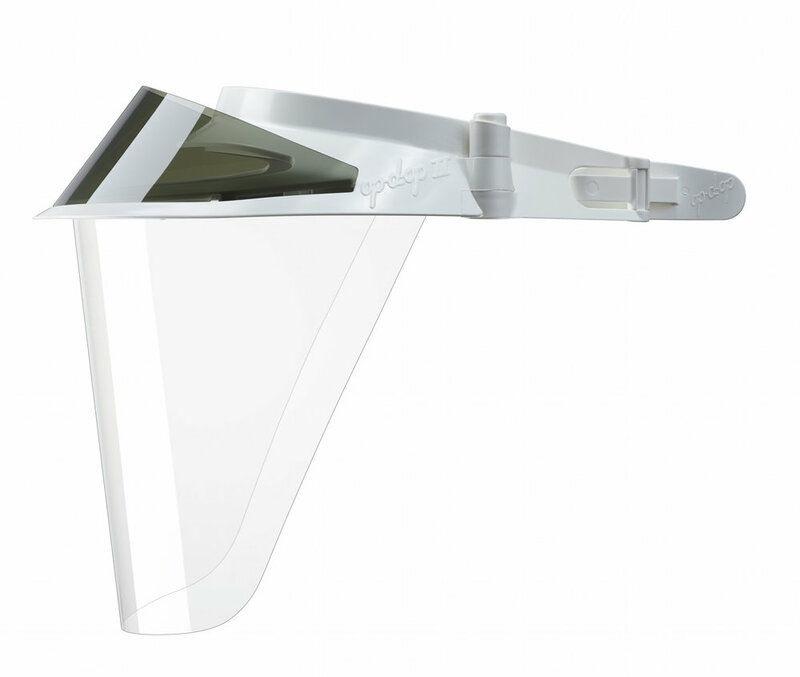 Push down on the buttons to adjust the visor arms in or out and the visor instantly becomes smaller or larger. Once you find your size, you're good to go. 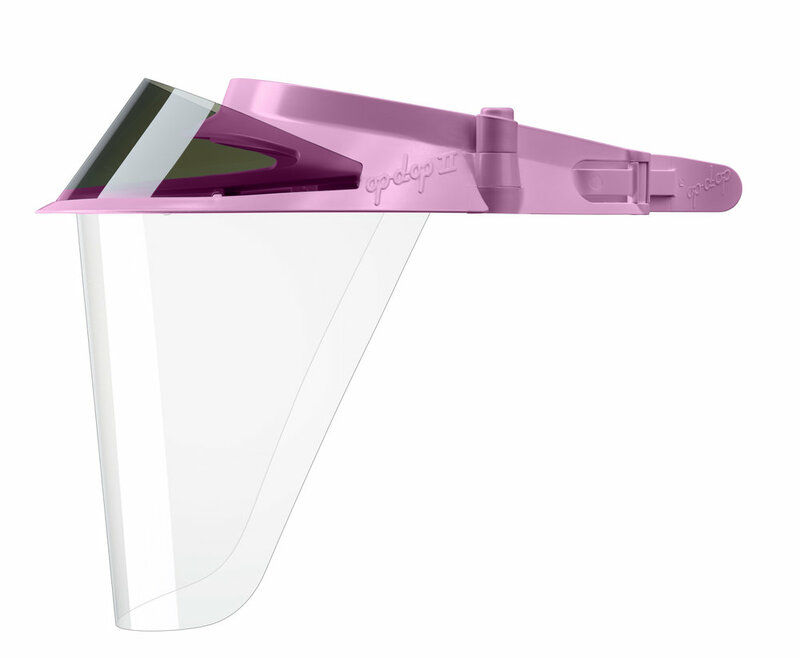 Compared to other Op-d-op styles, the Op-d-op II has the most space between your face and the shield, making it ideal in settings where loupes and lights are worn on a regular basis.